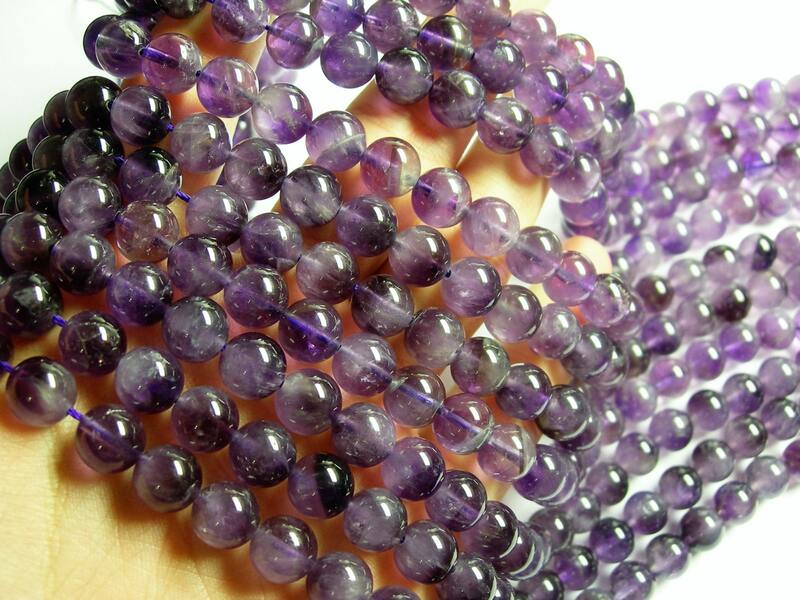 Description:You will receive the same quality has you see in picture ,great amethyst ,good for many jewelry making use . Note on quality , please be aware , quality Ab, will not be perfect , this is not AAA , please accept these condition before buying. 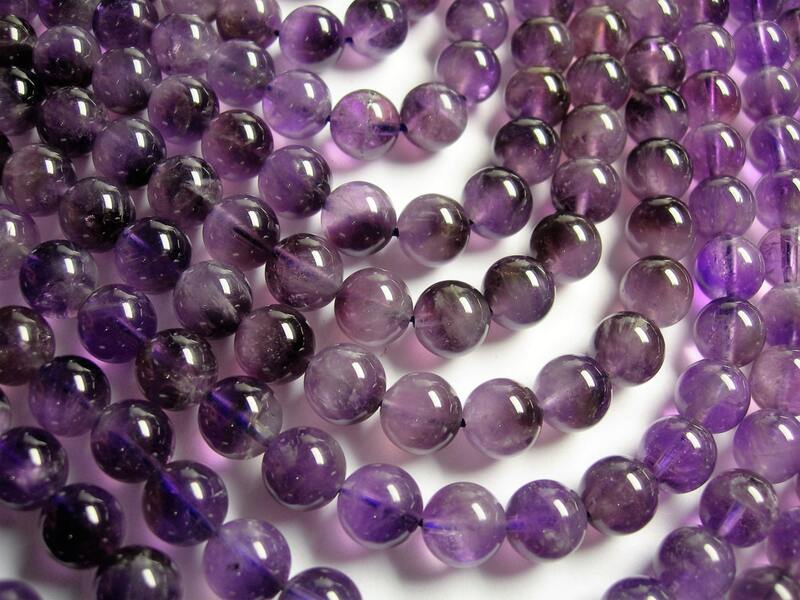 Very nice beads. 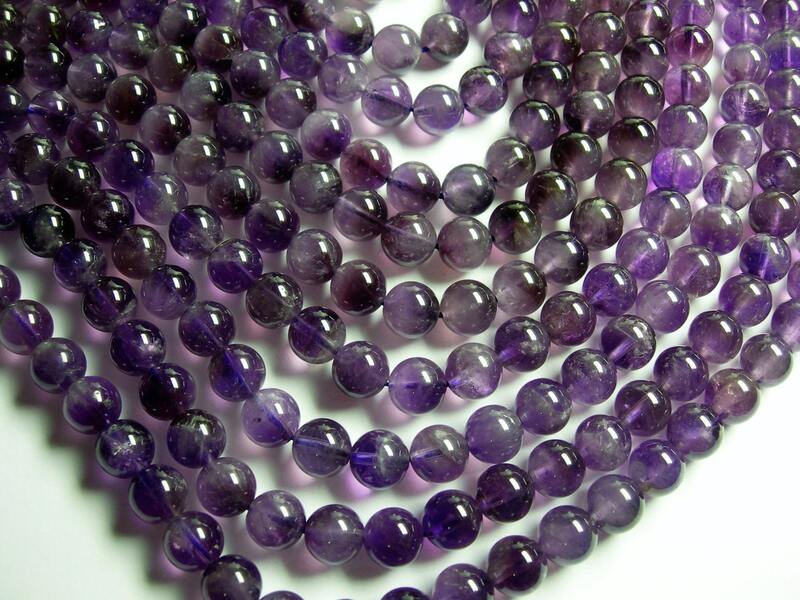 Beautiful purple color, not too dark or too light. 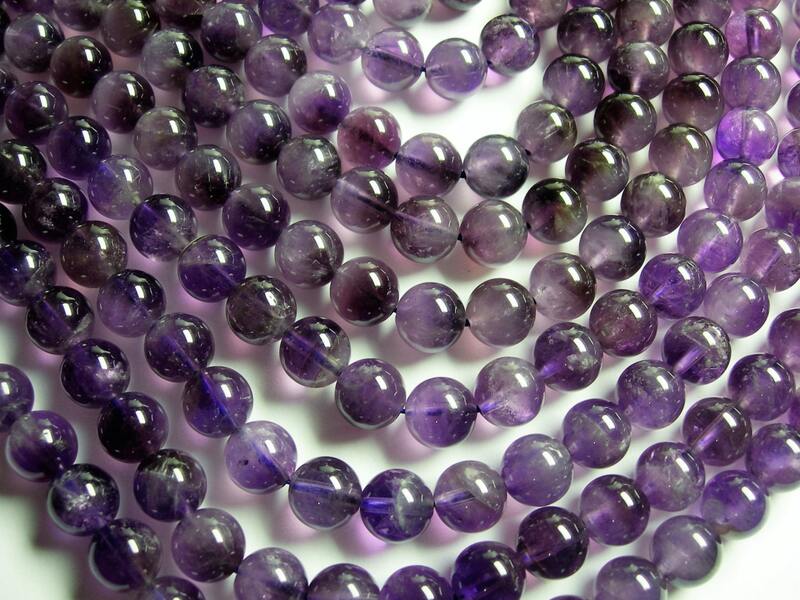 Some of the beads have lovely little rainbow inclusions.